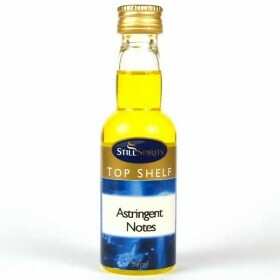 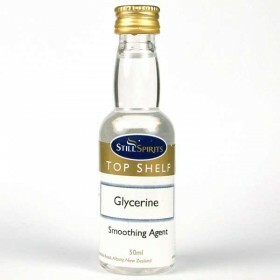 This Astringent Notes bottle is a direct replacement for the astringent notes found in the Whiskey P.. 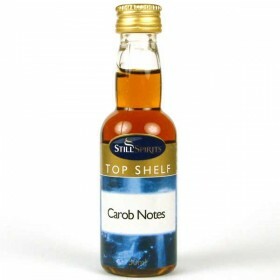 This bottle of carob notes is a direct replacement for the carob notes found in the Whiskey Profile .. This cedar oak bottle is a direct replacement for thecedar oak bottlefound in the Whiskey Profile ki.. 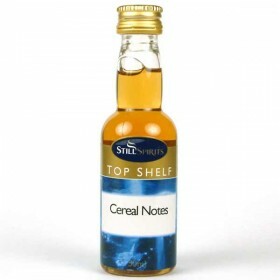 This cereal notes bottle is a direct replacement for the cereal notes found in the Whiskey Profile k.. 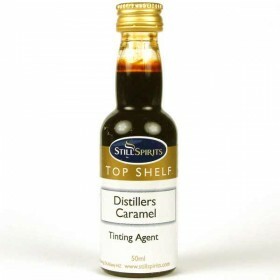 This Distillers Caramel is a direct replacement for the Distillers Caramel found in the Whiskey Prof.. This Fruity Esters bottle is a direct replacement for the Fruity Esters bottle found in the Whiskey .. 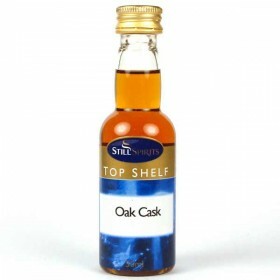 This Oak Cask bottle is a direct replacement for the Oak Cask bottlefound in the Whiskey Profile kit.. This Peat Smoke bottle is a direct replacement for the Peat Smoke bottle found in the Whiskey Profil.. 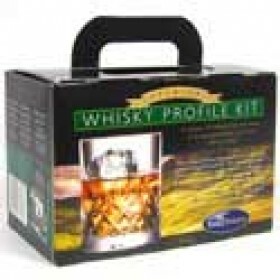 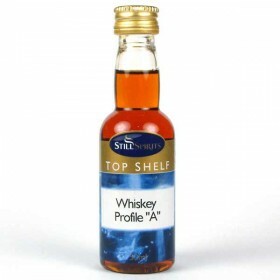 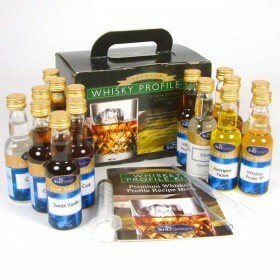 Still Spirits Whiskey Profile Kit..